The operator of largest drinking water treatment plant on Hudson River will represent ‘Hudson 7’ communities on the new committee. On Monday, March 25, the Hudson River Safety, Operations, and Navigation Steering Committee voted to elect Poughkeepsies’ Water Treatment Facility Water Plant Administrator Randy Alstadt to the committee as a governmental non-voting member. 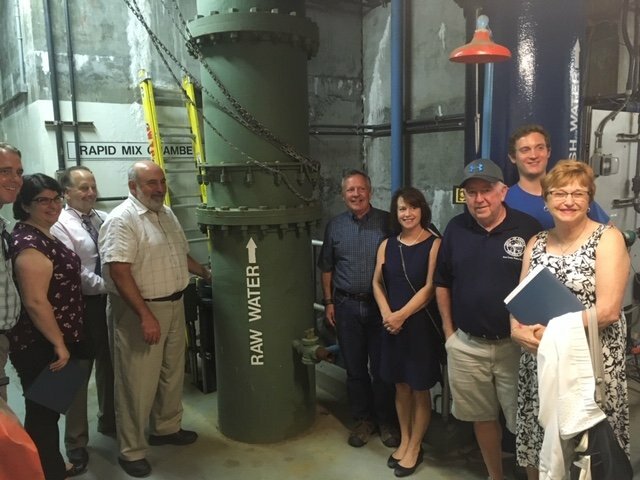 Alstadt will represent the Hudson 7, the first intermunicipal council to form to protect their shared drinking water source, the Hudson River. 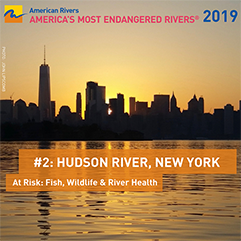 The Hudson River Navigation, Safety, and Operations Committee was founded after being listed as one of the key recommendations from the Coast Guard’s 2018 Ports and Waterways Safety Assessment of the Hudson River. The mission of the committee is to promote safety of property and personnel, environmental protection, as well as operational effectiveness for vessels in the Hudson River Region. The Hudson River Navigation, Safety, and Operations Committee hosted its first public meeting in 2018, and another will be scheduled for later in 2019. Alstadt serves as Technical Advisor to the Hudson River Drinking Water Intermunicipal Council, known as the Hudson 7. He represents the City of Poughkeepsie and, as operator of the largest drinking water treatment plant on the Hudson, provides guidance to the council in their effort to protect the Hudson River as a drinking water source for seven municipalities totaling more than 100,000 people. 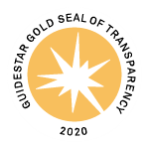 Along with his appointment to the Hudson River Safety, Operations and Navigation Steering Committee, Alstadt served on the Coast Guard’s Ports and Waterways Safety Assessment (PAWSA) in 2017. You can learn more about efforts to protect drinking water here.